Harman Kardon has seen a shift from the precision of sound to the emotional heft of the listening experience. This has driven Harman Kardon to keep developing the finest audio quality, and clothe this with a simple, elegant and sophisticated design to not only deliver exquisite sound but also iconic artefacts. At Harman Kardon, we transform music into an absorbing and exhilarating experience that captivates your mind and makes everything else cease to matter. We reveal the truly irresistible side of music, we enrich & enable an experience that leaves time standing still. Inspired by the natural beauty of life, Harman Kardon creates experiences that are transfixing – so absorbing and enthralling you can’t help but surrender yourself to the moment. The use cases form the foundation for our thought process. We draw from the spaces and environments that house our products, and the behaviors and relationships our target audience builds with and through our products. These are the factors that dictate each and every product experience. In essence, these are the fundamental starting points for all design. 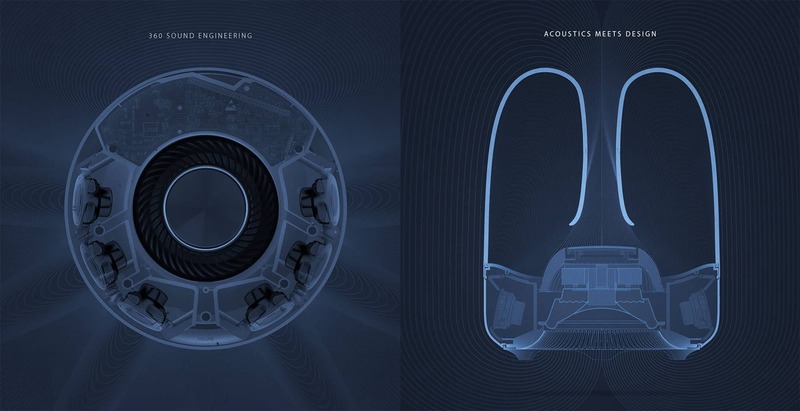 Acoustic excellence is the first experience pillar we create at Harman Kardon; every design starts by laying the foundations of sound for the desired format and type. Iconic beauty is the second experience pillar, where our craft of harmonious sound is married with breathtakingly beautiful design. 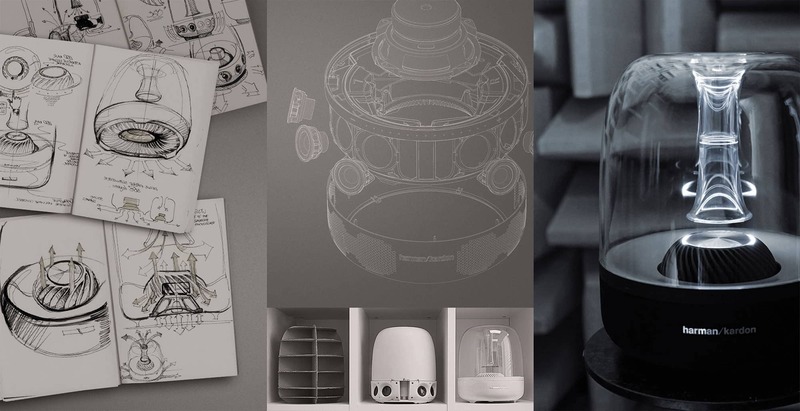 The acoustics of Harman Kardon goes beyond just sound, it is a feast that fulfills our users’ sensations.